Kids 12 and under are FREE at all events when accompanied by an adult. 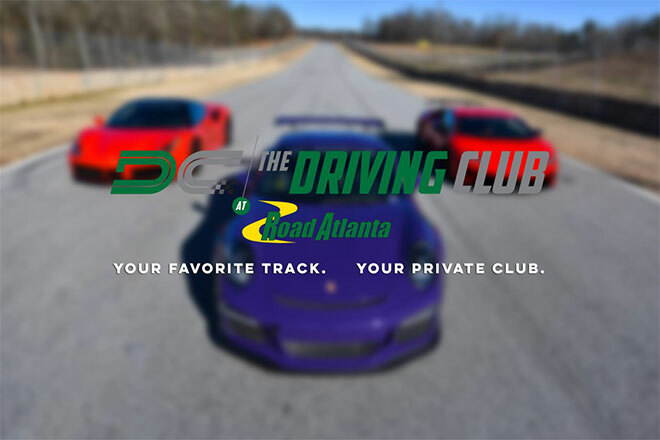 WERA is Coming to Road Atlanta! This Weekend! 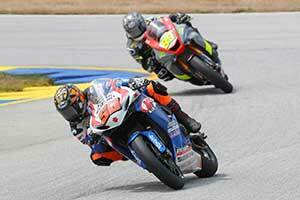 WERA Grand National Finals have four full days of racing for all motorcycle enthusiasts! Vintage racing, Bridgestone/WERA National Endurance Final, Pirelli/WERA Sportsmans Championship Sprints and the Michelin/WERA National Challenge Finals! Also, this year’s event promises to have more spectator activities than ever before so make sure to bring your friends and family! Starting on October 27th and going through the 30th WERA Motorcycle Roadracing will invade Road Atlanta in Braselton, GA with the 39th WERA Grand National Finals. Champions will be crowned in the Pirelli/WERA Sportsman Series, the Michelin/WERA National Challenge Series, the WERA Vintage Series and also the WERA National Endurance Series.